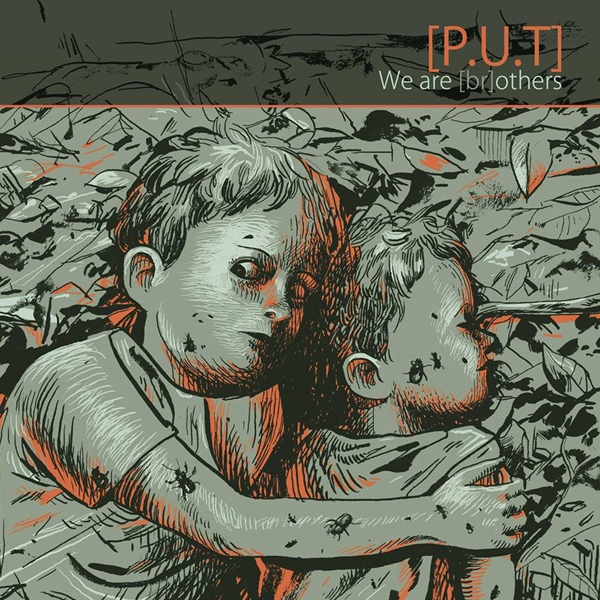 Bridging the gaps between sludge metal and industrial/noise, [P.U.T] has announced that its sixth full-length album, We Are [Br]others, will be released on April 20 via Ireland’s Cursed Monk Records. 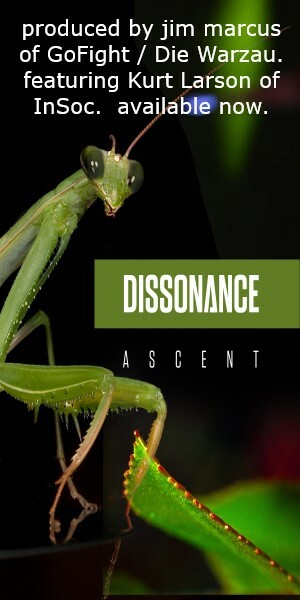 Founded in 1998 by brothers Lionel and Loïc Beyet, the group released a pair of albums, two maxis, remixes, and guest features before Loïc stepped down in 2002 and was replaced by Alexandre Vitrac; third brother Nicolas also joined the group as a sound engineer and programmer. Vitrac left the group in 2009, leaving Lionel and Nicolas performing and recording as a duo. Now, Loïc has returned to the band for We Are [Br]others, making it the first [P.U.T] album to feature all three Beyets. Additionally, Vitrac has also returned to master the album, which was self recorded in Paris and Brussels. Digital and limited edition CD versions of We Are [Br]others are available for pre-order.